“It is the winter in 1896. Ladies and gentlemen, be sure to take all your belongings with you when you leave the train. When leaving the station, watch out your leather hat and your head underneath, because the Truku warriors are hunting head! Last month a Truku girl was raped by a group of Japanese soldiers here, which irritated the men of Truku and they then killed all the 13 Japanese soldiers. “Ladies and gentlemen, we are now at Sinchen Station. It is the spring in 1897. Please leave the station following the instructions of Japanese soldiers and be aware of your surroundings when you visit the famous Taroko Gorge. After Sincheng Incident occurred last year, the Japanese government has sent a punitive expedition of Amis and the soldiers from Keelung and Taipei to oppress the Truku people. However, Liwu River and Taroko Gorge have been where the Truku people live for centuries. How could the other soldiers be accustomed with the battlefields so easily? The Japanese troops will be defeated soon. “Ladies and gentlemen, we are now at Sinchen Station. It is the autumn in 1916. Please take your time and be ready to see the beautiful scenic view of Hualian and its Taroko Gorge pleasantly. Nine years ago, the Japanese general Sakuma Samata started the Five Year Program of Ruling Indigene to try to hunt down Northern Tayal people and Truku people. However, how could the brave Taiwanese indigenous people be conquered as easily as the conquistadors expected? The five-year plan was then extended to seven years. 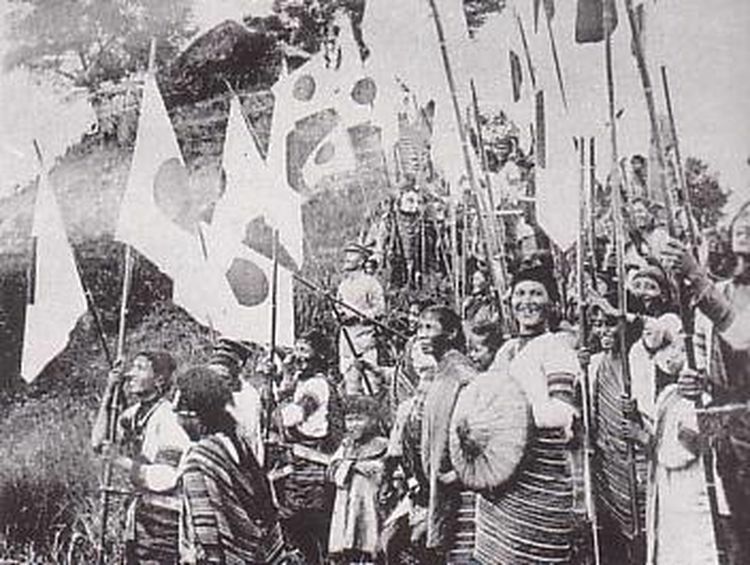 Since May of 1914, the brave and fierce Truku people even forced the Japanese people to send more armed forces to Hualian, and even the general Sakuma Samata had to come here to command in the great war. It was not until Aug of 1914 did they finally defeat all the 3,000 Truku soldiers. This Aug, the general Sakuma Samata died of the old wounds caused two years ago in the war against the Truku people. With his efforts, we can now enjoy the breathtaking scenic view of Taroko Gorge at ease.